Safeguards the cultural heritage of Hudson Valley, and East Fishkill in particular. 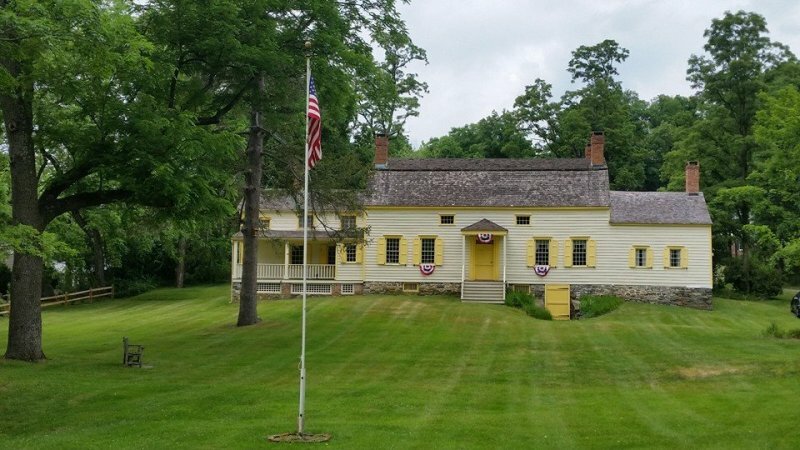 The East Fishkill Historical Society has a 1750-1785 Dutch-style farmhouse, ice house, carriage barn, blacksmith shop and school house on site. The society is committed to the restoration, preservation, and interpretation of East Fishkill's Dutch colonial history.